Victoria BC Ska Society is proud to present long time family Tequila Mockingbird Orchestra with guests Wed. October 15th at Upstairs Cabaret. 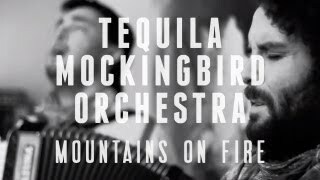 It's been hard to believe how far that Tequila Mockingbird Orchestra has come since they began almost 10 years ago in the underground of bohemian Victoria, on Canada’s lush west coast. 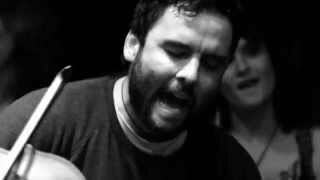 The band's sound has taken various transformations and has now developed into a new, refined sound crafted by years of constant performing and touring together. Though drawing on flamenco flourishes learned in Spain, on African percussion, on bluegrass and other roots music from across the Americas, TMO has cycled through far-flung influences and youthful forays into sounds from all over, finding new vistas of creativity that bring them closer to their own beginnings, to the people and places that have shaped them.